Sale! 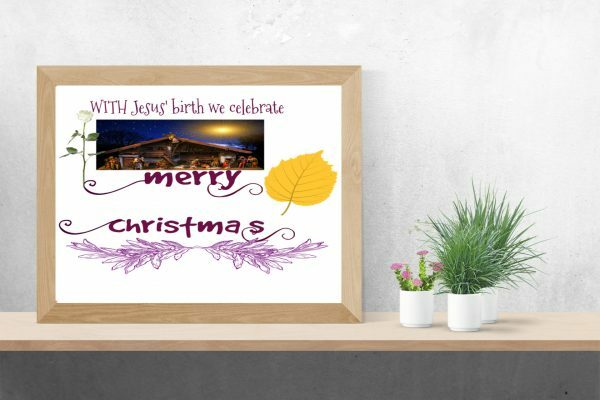 Home / SHOP / Digital Printable Downloadable Quotes / Celebrating Jesus’ Birth Printable Quote, Instant Download, Wall Hanging Christmas Decoration. Celebrating Jesus’ Birth Printable Quote, Instant Download, Wall Hanging Christmas Decoration. 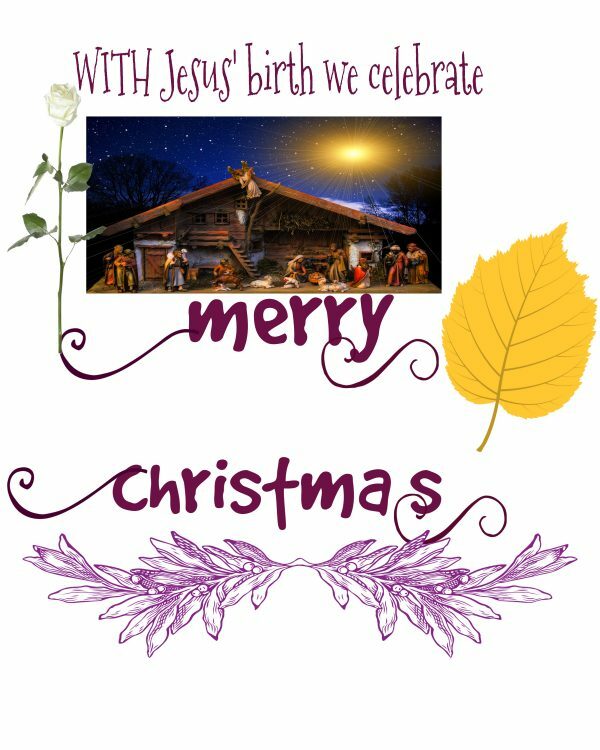 A Jesus’ birth printable instant download quote, a black Friday super-sale for Christmas shoppers for quick gift giving or last minute Christmas decorations diy. 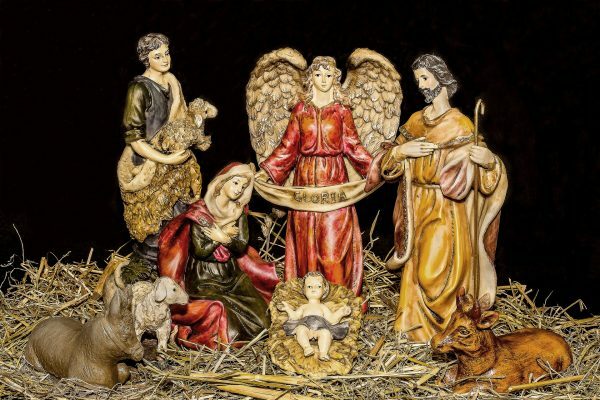 Download Jesus’ birthday printable quote to remind you that Jesus’ birth is on the 25th December, (like who doesn’t know)? We celebrate and glorify Him and God ( yes we know). 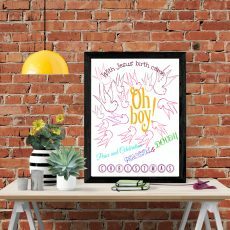 This printable quote is to remind you to share the joy of his birth and nothing more. Just keep a cool and humble celebrations with the reminder that He lives. I have made these quotes on a 8 by 10 inch page, so if you print in a US Letter sized the shape may be distorted. While I have made sure to save my images in high resolution Jpeg format, I cannot guarantee how they print because printer specs differ. Same as printer paper quality. Goods once sold cannot be returned policy – this is a digital file and cannot be refunded, resold whatsoever. By the way, using my work or recycling it for sale is strictly prohibited. Refer other would-be fanatics and get a reward rather than giving them my product for free yet it takes time to create. . . that’s unfair use. 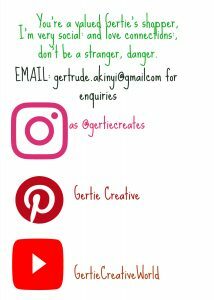 Kindly contact me asap if you have problems printing the jpeg format as I have heard sometimes, the format may not properly print. I’m always available to answer your questions asap because I value your input in my work, if it were not for you, I doubt I’d even create. 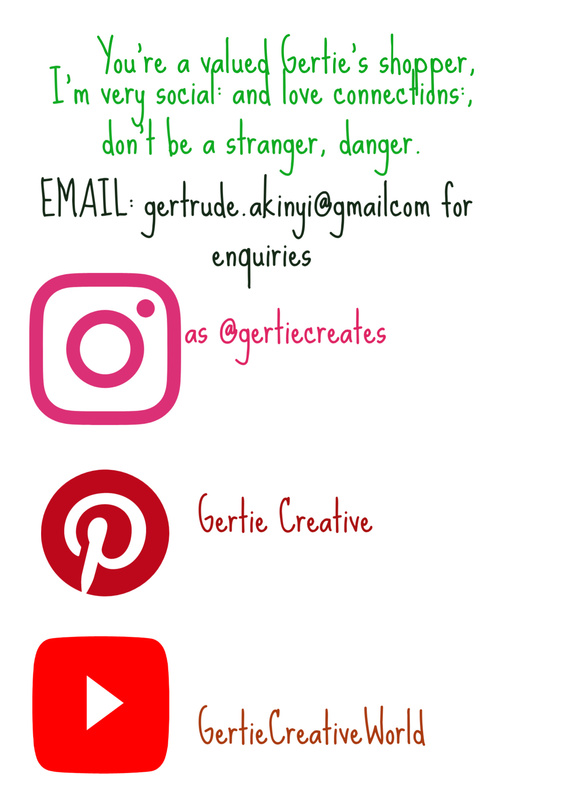 I ONLY and ONLY use my quotes and take great pride in that but I do use free high quality images(commercial licensed use ONLY) and buy a lot of clip-art and fonts too. I’m learning how to use a graphics tablet so I can create my own fonts( I love handwriting and sometimes feel I need to add my touch), as I said, I’m no graphic designer. I’m a writer who loves creating, writing quotes for all seasons. I have a collection of over 10,000 quotes about every situation and even business tags. I’m available to answer to your custom needs requirements because I know sometimes our needs are different. Before leaving a bad review, kindly ensure that you have contacted me and if I have not answered your question, then can leave it as bad. I’m sure, I cannot please everyone so help me with suggestions to improve, I take your suggestions extremely serious- only if they are improving my business. I love colourful creations ironic, because I’m not a colourful person – my business colours are black and white. So, if you want changes made to a design, you’ll pay for it depending on what you want changed and make it in black and white otherwise, ”colour and colourful is spice of life”, isn’t it? Please always stay in touch… I love chatty people because I’m not chatty. 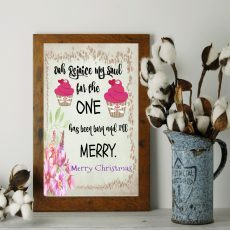 Ooh rejoice my soul for the one has been born is a printable Merry Christmas Card to share with your loved ones the joy of Christmas. Download and print for use after receiving the payment. This quote should remind you that it’s Jesus’ birthday, a time not to worry about a thing!. Enjoy using it and displaying it. 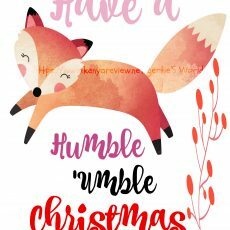 Have a Humble ‘Umble Christmas Celebrations Printable Quote for Instant Download. Have a humble, ‘umble Christmas printable e-card for you to decorate your kids room, nursery this Christmas season. Even infants need to celebrate their Christmases because it counts and wowing their room with this printable makes the celebrations even more enticing. Wise Christmas Quotes and Phrases Ideas for Displaying on Your Wall, Planner. 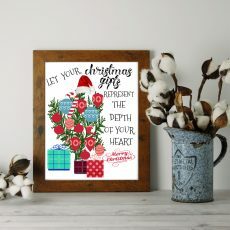 A Christmas printable wise quote to personalise your Christmas gift giving this Holiday Season. Uniquely made and written quotes which you won’t find anywhere else online or offline. You can ask for a custom order or quote.